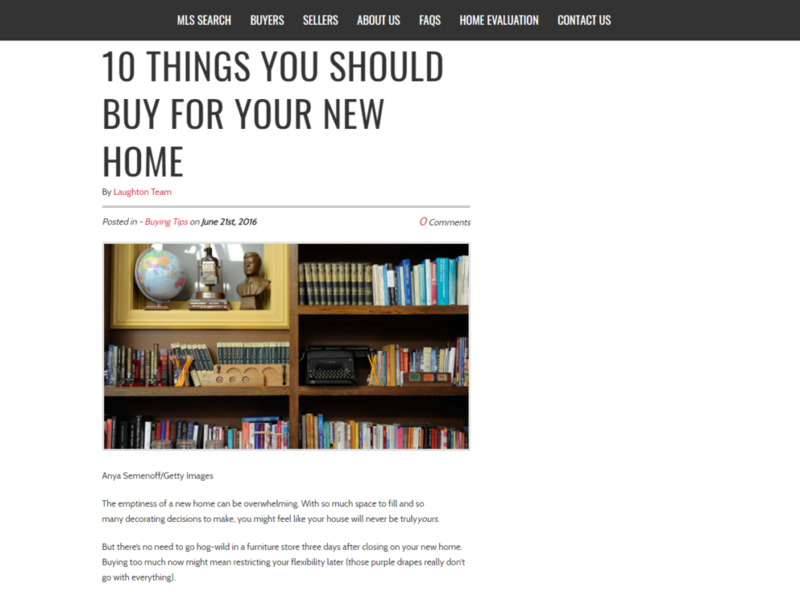 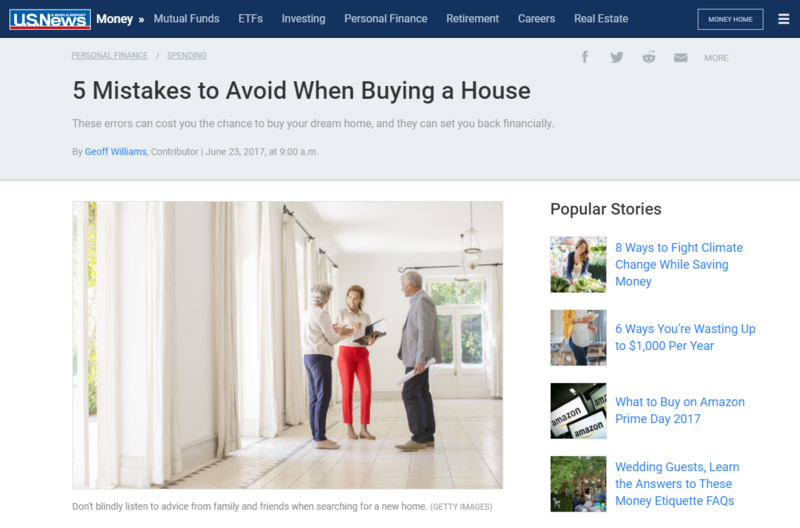 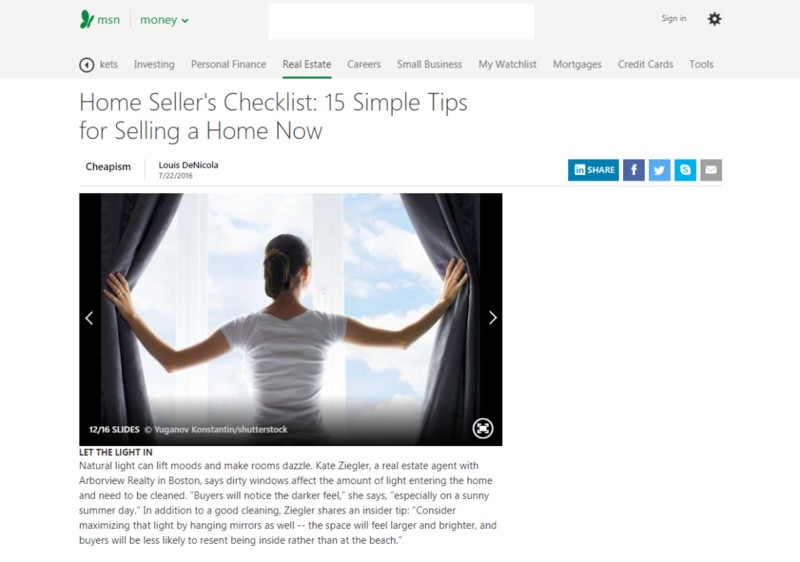 “The more properties you can visit in the early stages of a search, the more confident you’ll feel signing the offer when you do find The One,” Ziegler says. 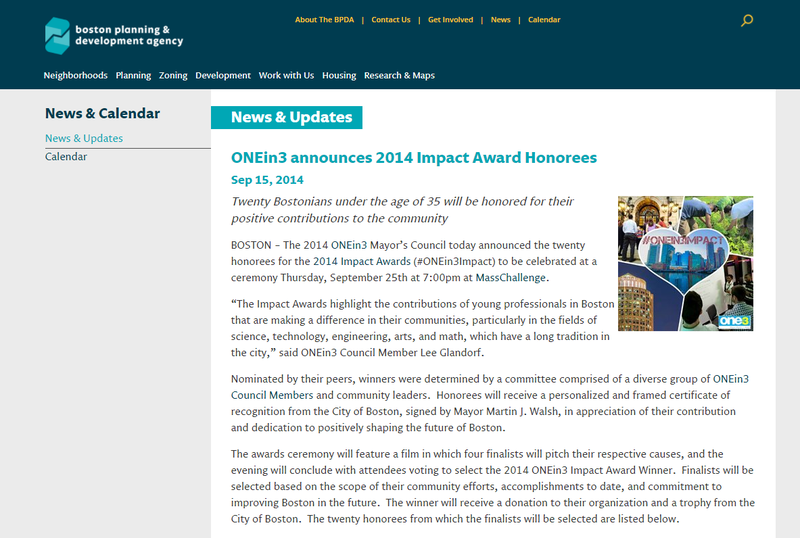 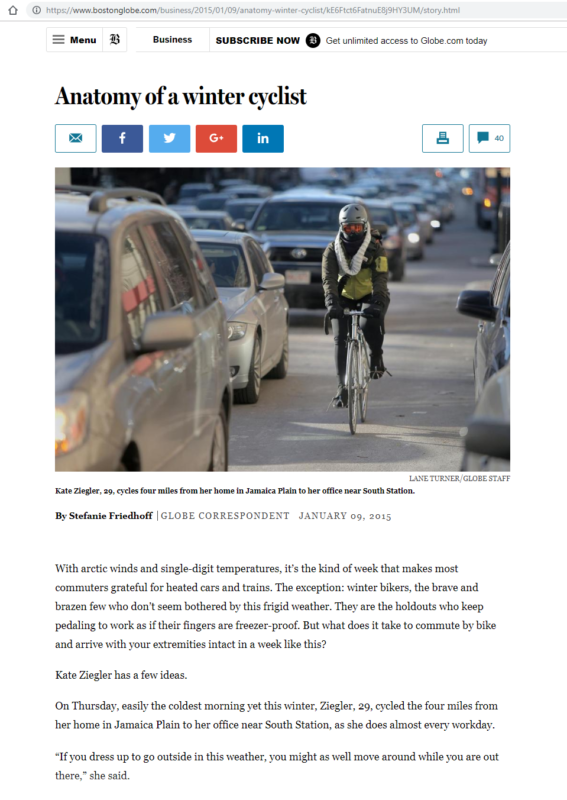 “The Impact Awards highlight the contributions of young professionals in Boston that are making a difference in their communities, particularly in the fields of science, technology, engineering, arts, and math, which have a long tradition in the city,” said ONEin3 Council Member Lee Glandorf. 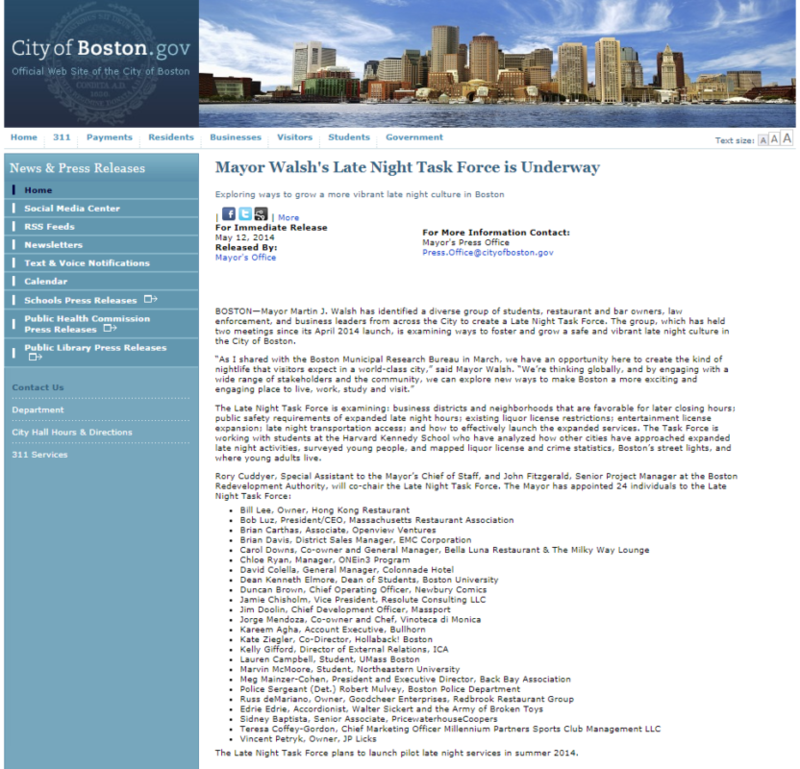 Mayor Martin J. Walsh has identified a diverse group of students, restaurant and bar owners, law enforcement, and business leaders from across the City to create a Late Night Task Force.